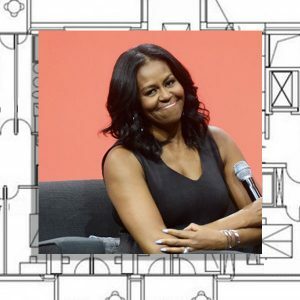 Former First Lady Michelle Obama recently spoke at the American Institute of Architects’ 2017 annual meeting. She urged that people who design and build in cities must think about all parts of the city, not just the “important” buildings downtown, but also the communities where children live and play. She also suggested that we – teachers, parents, adults of any sort – work hard to educate kids about the built environment. We need to encourage kids to study in fields like architecture, city planning and environmental design. Kids need to be exposed to these areas of study and to professionals in the fields. Less than 2% of registered architects are African-American. 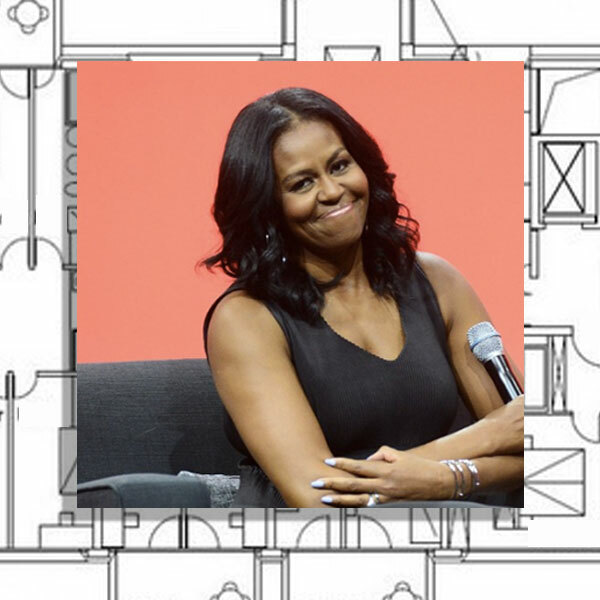 As Mrs. Obama pointed out, when kids don’t know any architects and they don’t know that a field called “architecture” exists, we can’t expect to see more architects from underserved communities. The more we teach kids about the built environment, the more they will take part in it. Let’s work together to do that!